Out of the many security guard companies in Washington, DC, why not choose the one that people trust? 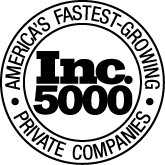 Trust Security & Fire Watch is the Washington DC security company of choice for commercial businesses across the nation’s capital. All Trust Security guards are licensed and fully compliant with the regulations of the Metropolitan Police Security Officers Management Branch (SOMB) Security guards services maximize safety and minimize client’s risk. Security guards work as if their life depended on it…because it does. 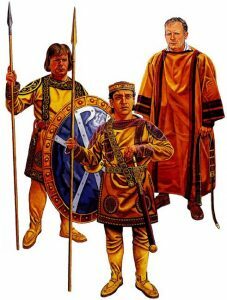 Strict appearance standards are enforced ensuring that guards are neat in appearance and professional in demeanor. All Trust Security guards undergo random substance abuse testing, extensive training, and background checks before being added to the team. 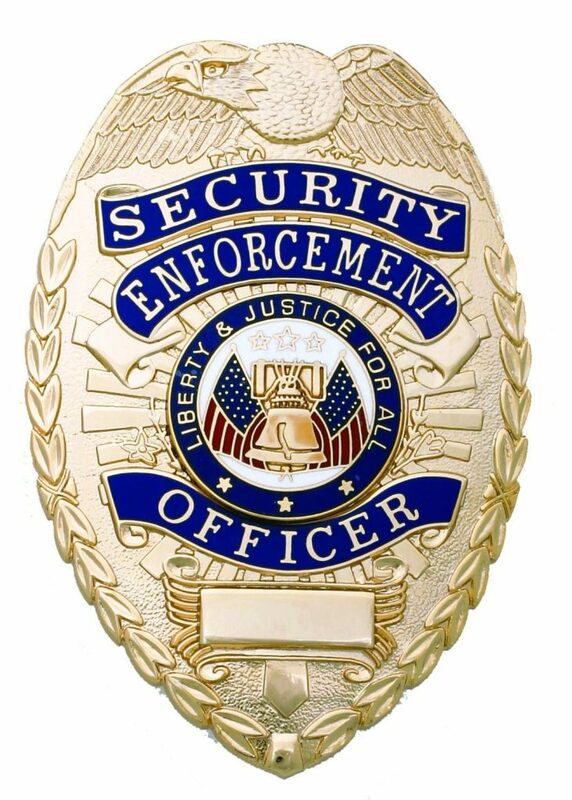 Both armed and unarmed services are available to clients needing Washington DC security guard services. The type of officer assigned is determined by the needs of the location where Washington DC security services are being offered. 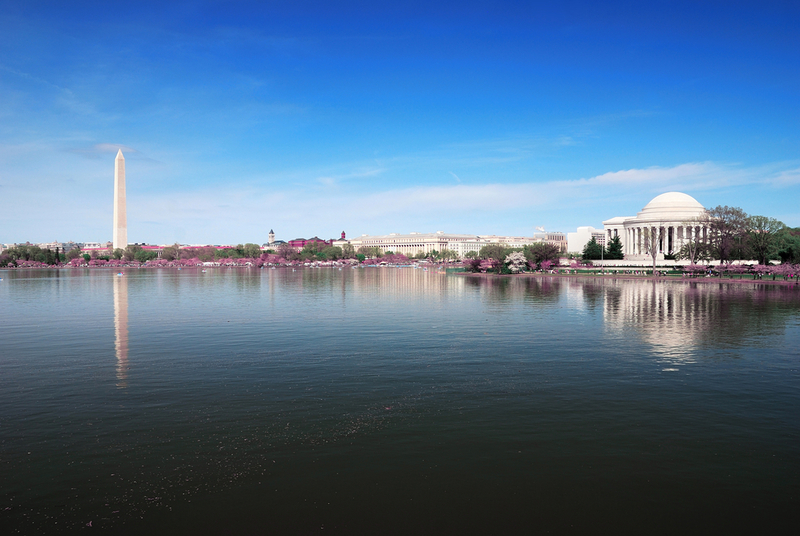 Trust Security understands what it takes to provide exceptional Washington DC security guard services. 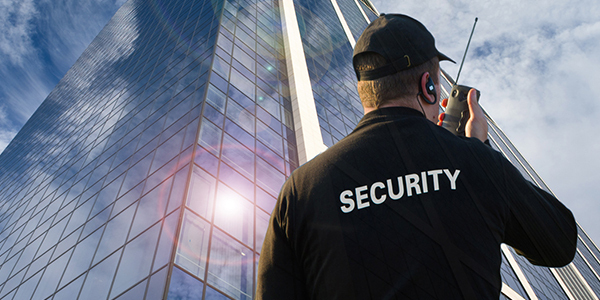 Trust Security & Fire Watch is focused on being the Washington DC security company that sets the standard for professional security guard services. We understand that exceptional security guards are not born…they are built. As a result, Trust Security Guards participate in initial and ongoing training. Trust Security & Fire Watch security guards complete our 12 hour Basic Security Officer Training Series, certified and endorsed by the International Foundation of Protection Officers. After completing basic security officer training Trust Security guards have access to over 140 hours of additional training courses. Training courses include general and specialized security subjects. Trust Security guards complete this training regimen whether part of the Washington DC guard services team or any other unit within Trust Security Services. Trust Security guards are the right choice for Washington DC guard services. 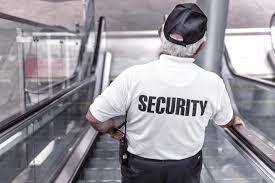 As a licensed Washington DC security company Trust Security Services provides security guard services for the entire DC Metropolitan Area including the inside of the city.